Girls, agree with me: Next to pimples, oily skin, dry skin, blackheads, dark eye bags and dark underarms, DRY, FRIZZY, UNRULY hair is one part of our body that we hate the most. No wonder most of us, if not all of us, resort to quite expensive but lasting treatments, namely, rebonding and relaxing. I’m one of those girls. 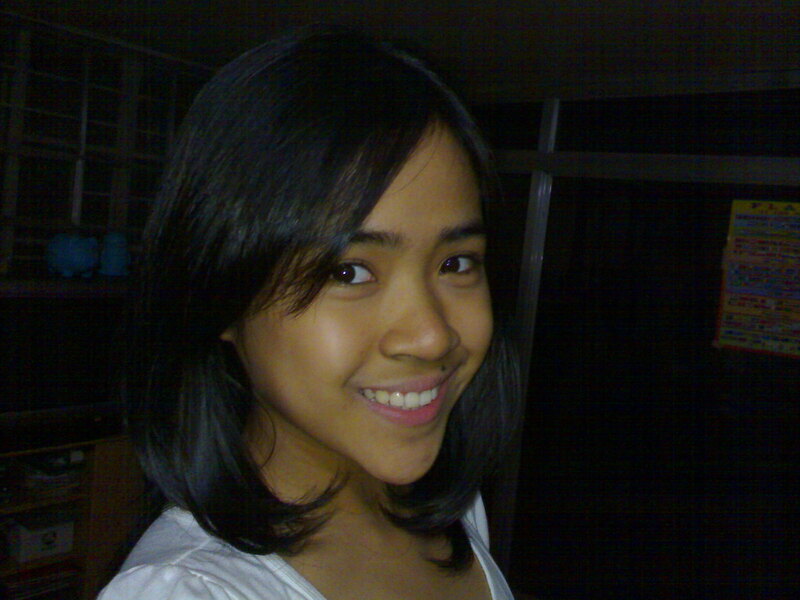 I was dying to have my hair rebonded, but I wanted one that would yield a voluminous shape. The “straight as a broomstick” treatment was too obvious and common. Thankfully, my mom knew a salon that offered a VOLUME rebond at a discounted price. It wasn’t very far either! I fell in love with the salon immediately. It had a very natural and soft finish. The senior stylist, Rain Choi, did a superb job. Although he doesn’t understand much English, he understood what I wanted and after 2 hours and several minutes–Voila! The hair of my dreams. 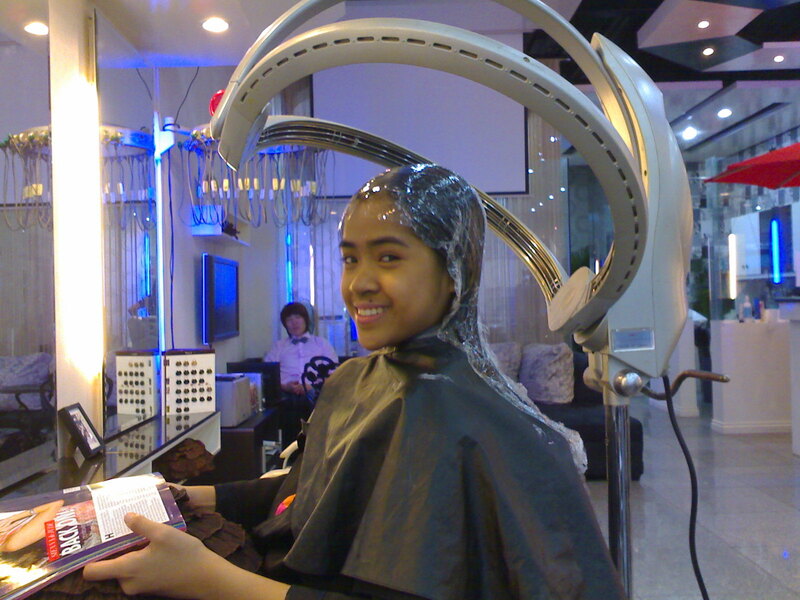 So if you’re like me and you are dying to get rid of your dry, unruly and frizzy hair, drop by at Hair Click. Right now, almost all their services are on a 30% discount, so you better hurry! 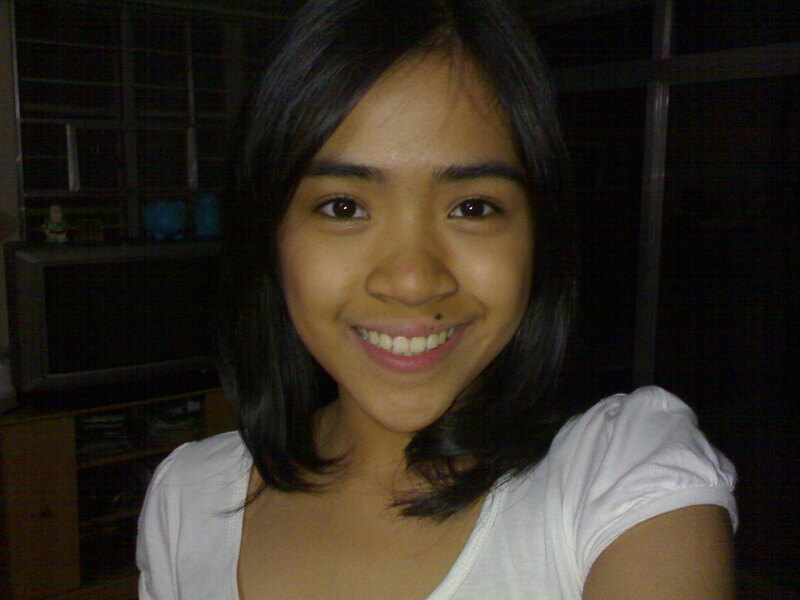 Prepare PhP 3,000-5,000, but prices depend on the length of hair. It’s super fun and worth the pay! PS! 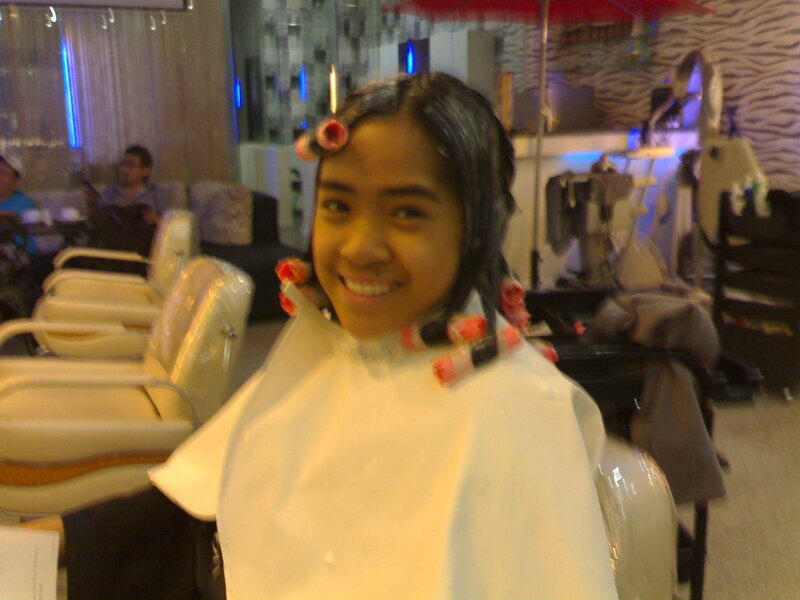 I also want to thank my mom for treating me to this amazing salon. She discovered it and shared the news that brings tidings of great joy. I’ll pay you soon, mom! When I get a job at a prestigious company. 😀 That’s 4 years away! I love you!